Mom Jeans trend is back and I am totally digging this look! 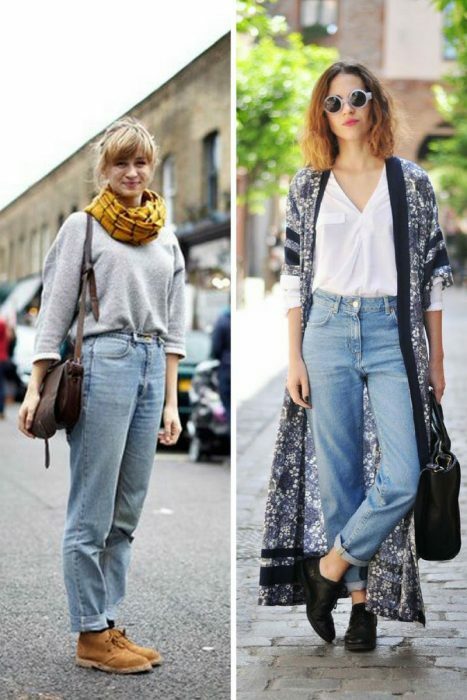 Most of you might find these jeans to be the most unflattering but this trend has a massive comeback this year and I am pretty sure there will be no problem for you to make them ideally fit your style. If you want to find out how to wear this denim without looking like a mom, then you are more than welcome to take a look through this awesome street style collection.